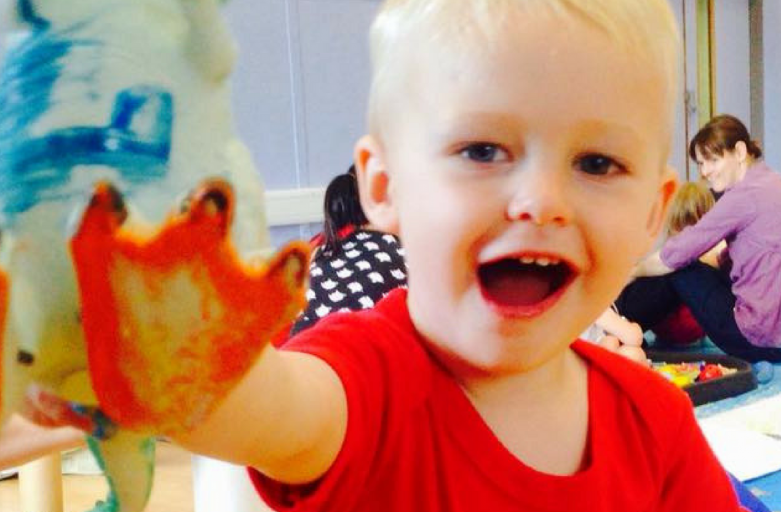 Baby class, Toddler class and Messy Play in South Leeds! 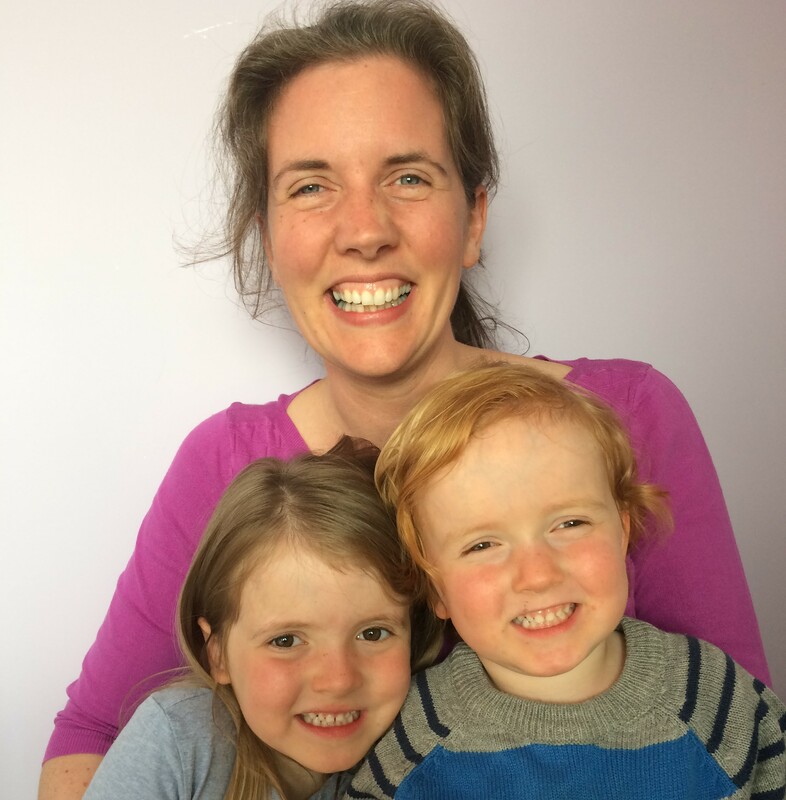 Meet Sarah – local mum of two and owner of ARTventurers South Leeds! 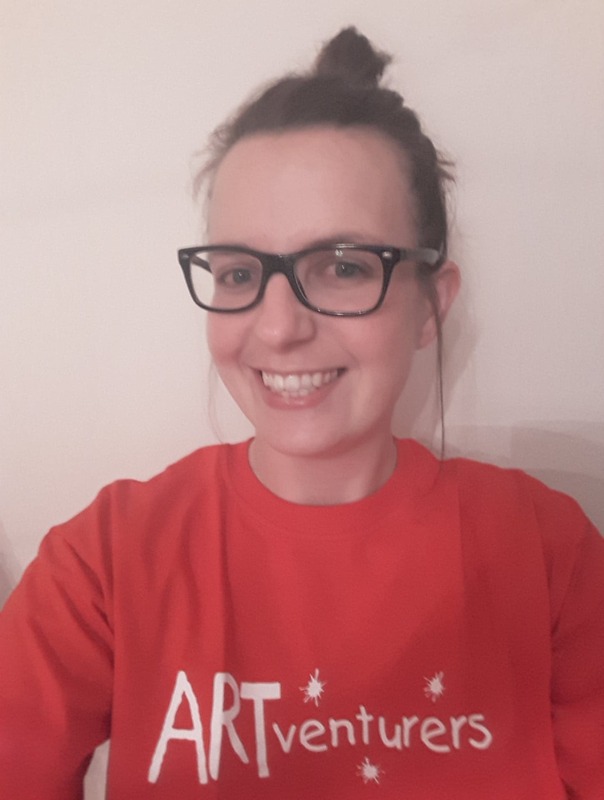 Sarah runs our award winning ARTventurers art classes for babies, toddlers and children in the South Leeds area – plus creative birthday parties and events too! 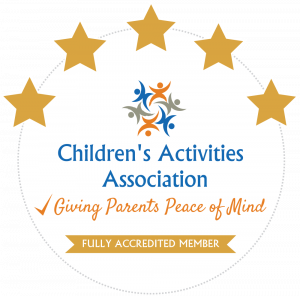 We’re all about learning and development through art and creative play – lots of opportunities to create, explore, paint, sing and dance…and make messy memories together! So if you are looking for a creative class for your baby and toddler then pop over to Sarah’s website to find out where her classes run in South Leeds!